Our 30-bed Lodge is located in Thredbo Village, Australia’s premier ski resort. 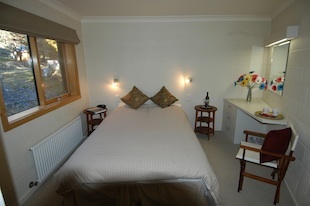 The lodge has a number of spacious bedroom configurations. There are twin rooms, queen rooms and queen rooms with bunks.